Welcome! On this web site you can find out about guided and unguided hunting and fishing including big game hunting with cameras, rifles, muzzleloaders, or bows for Mule Deer, Elk, Antelope, and Turkey. Upland Game bird hunts for Pheasant, Grouse, Huns, Chukar, Quail. Waterfowl hunts for Ducks and Geese, Sporting Clays and private hunting preserves. Salmon, Sturgeon, and Steelhead fishing. Field N' Marsh Outfitters provides both guided and unguided big game hunting, upland game bird hunts, waterfowl hunts, fishing adventures and wildlife photography safaris. And then there is our Hunting dog program and our Obedience training program. Check our “ABOUT US” page, it starts right below on this page! 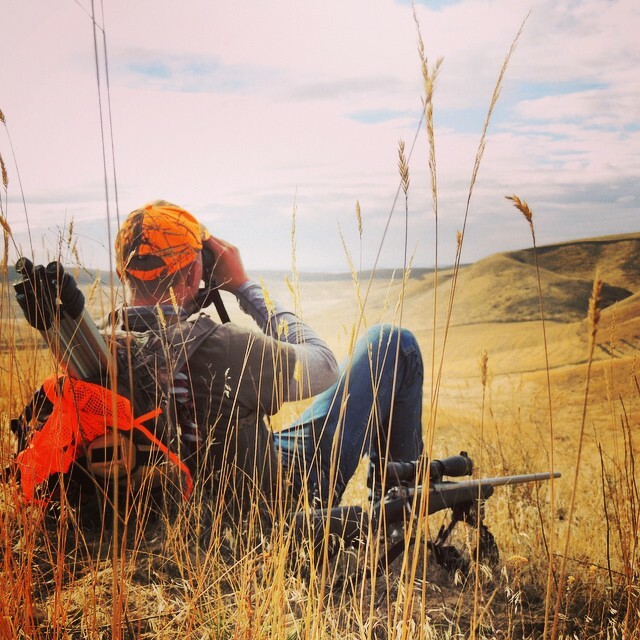 Click onto our “HUNTING CLUBS” - BEAR CREEK DUCK CLUB, SCABLANDS CLUB-WEST and SCABLANDS CLUB-EAST: it is all about our DIY opportunities in WA with some opportunities in OR also. Thanks for checking us out, look forward to discussing with you your next adventure! 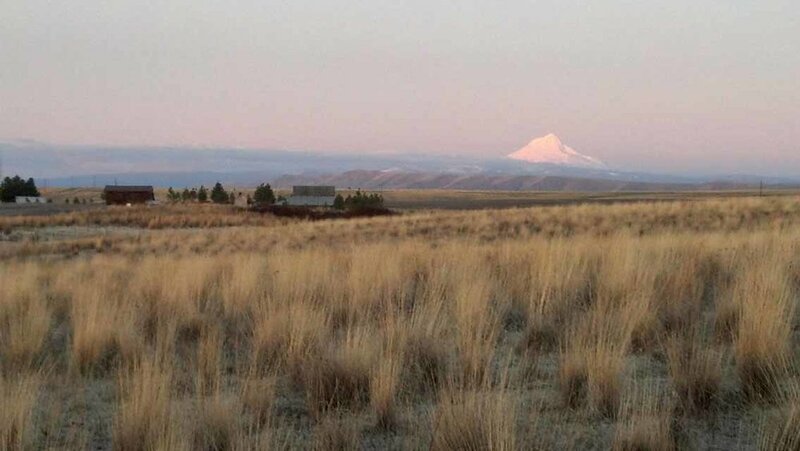 We give you access to over 170,000 pristine acres of hunting within a 2 - 4 hour drive from PDX, SEA and GEG. Joining one of our Hunting Clubs is the best way to expireance... Ready to take the next step?